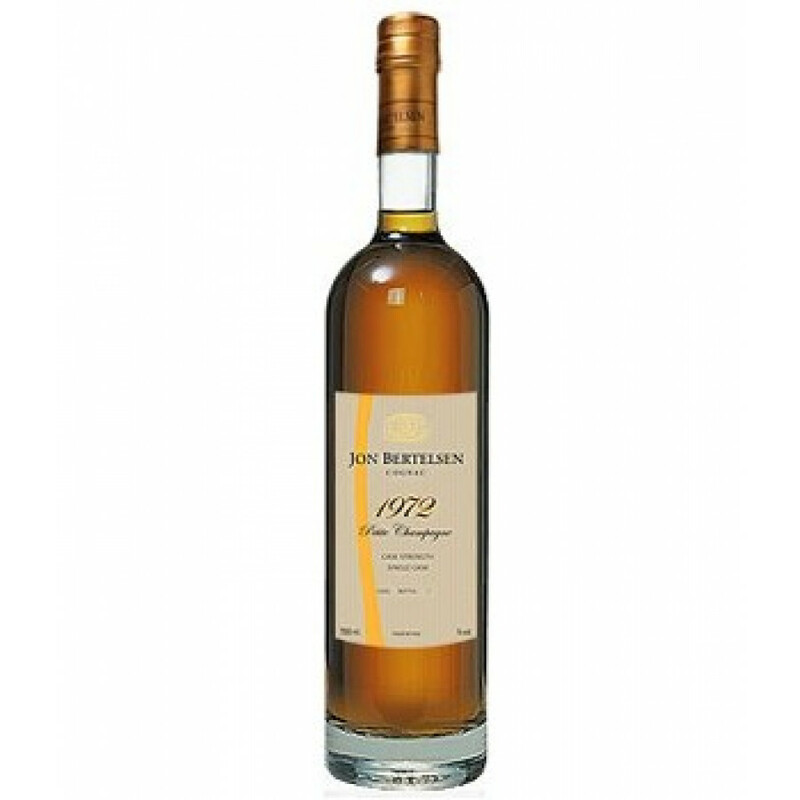 Jon Bertelsen Vintage is a Cognac from 1972, its Ugni Blanc grapes came from the growth area of Petite Champagne, a terroir that is dominated by chalk and clay. This cognac has aged in french oak barrels since the mid 70s. This Cognac is made without any additives, like sugar, oakextract or caramel E150.